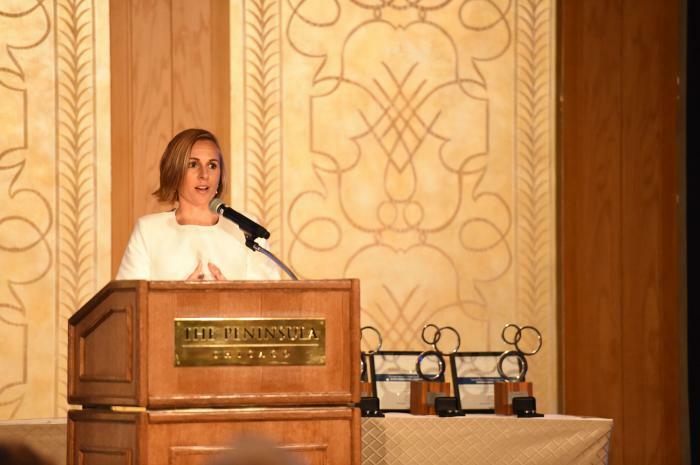 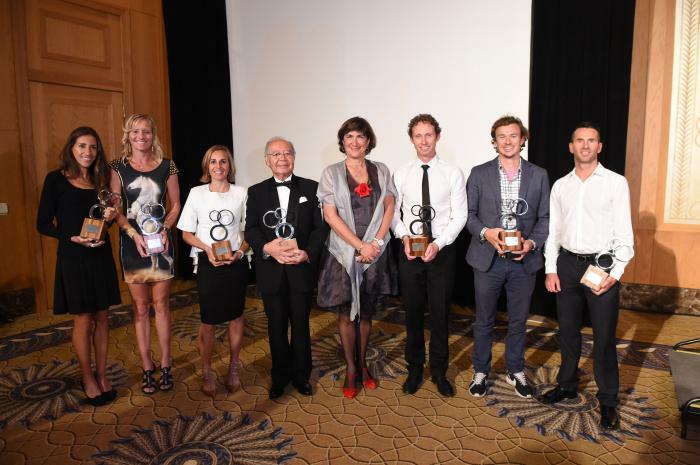 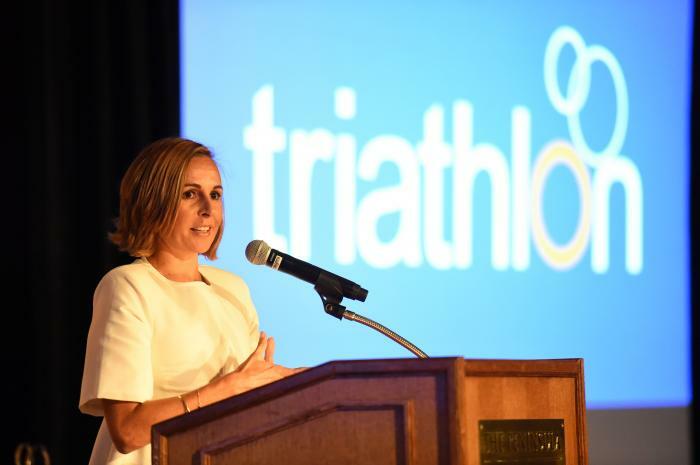 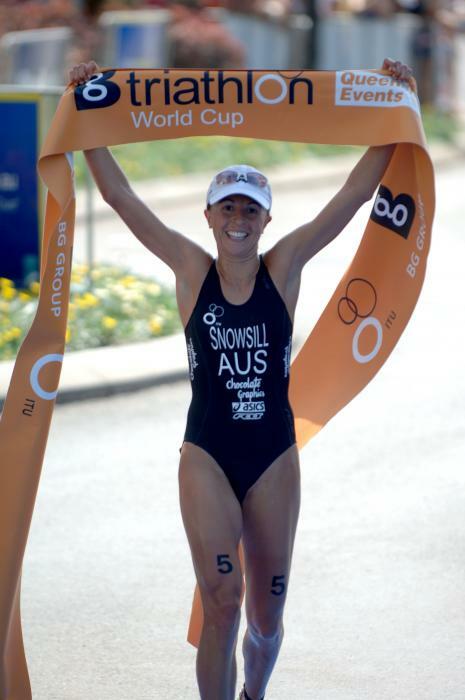 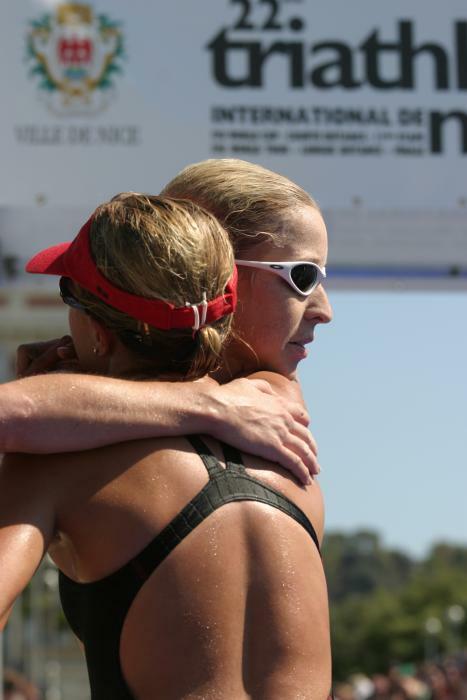 Emma Snowsill is recognized as the highest award winning woman in ITU Triathlon History. 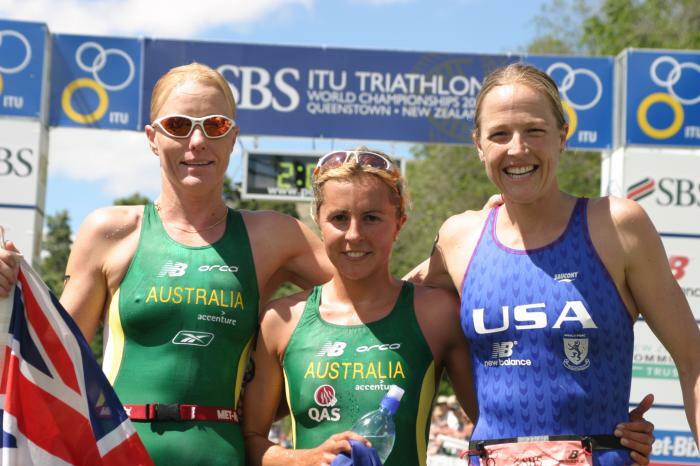 An Olympic, Commonwealth and triple World Champion, Emma has won the ITU World Cup 12 times and graced the podium a cool 23 times. 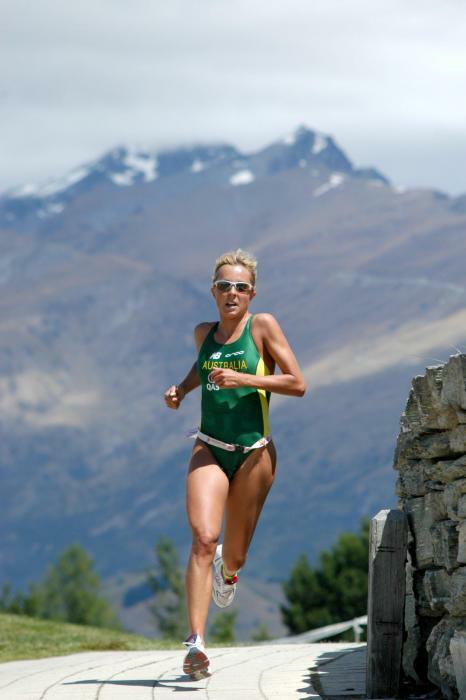 Dabbling in sports such as swimming, tennis, basketball, ballet and skiing throughout her childhood, Emma had her first foray into the world of triathlons at the age of 16 and from then on, she was hooked. 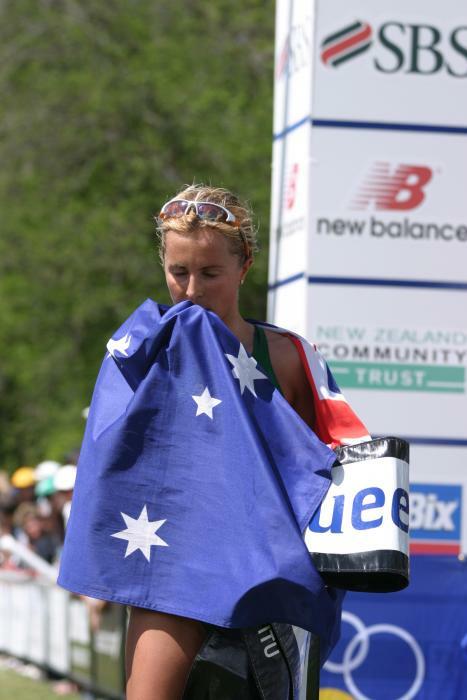 Emma’s rise to the top of her sport was meteoric, winning her first National Age Title in 2000 and following it up soon after with a win at the World Champs in Perth. 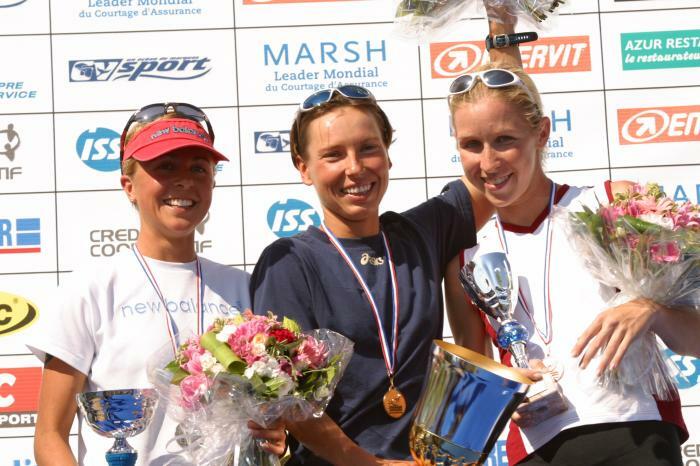 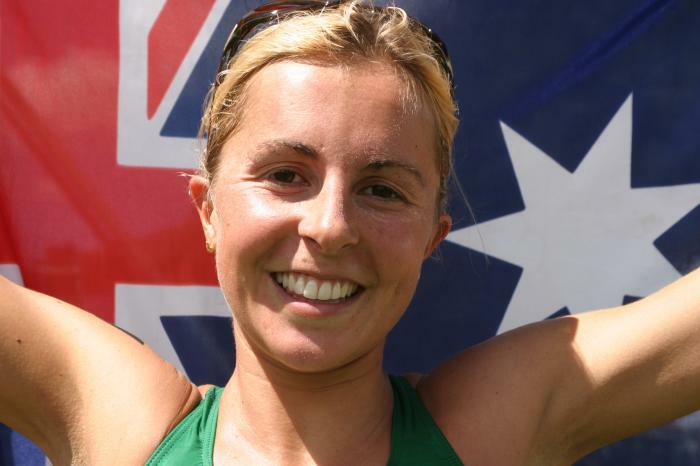 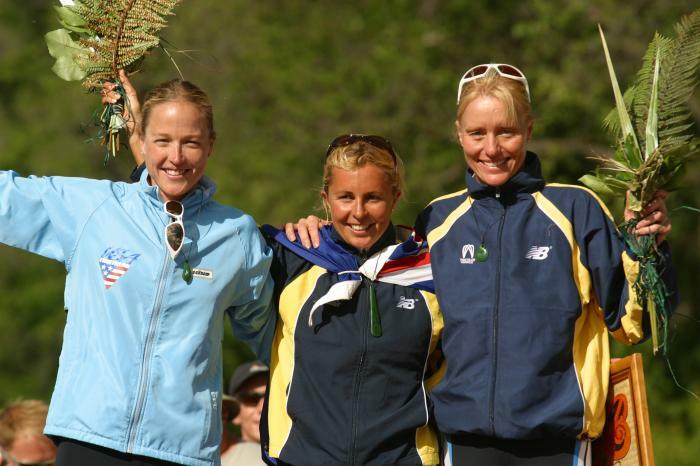 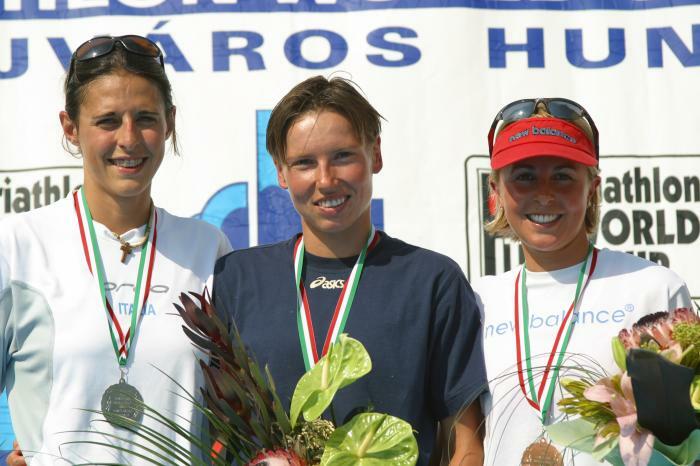 In 2001 Emma claimed gold at the Sydney Youth Olympic Festival, and the following year started racing on the open elite circuit in Europe and Asia. 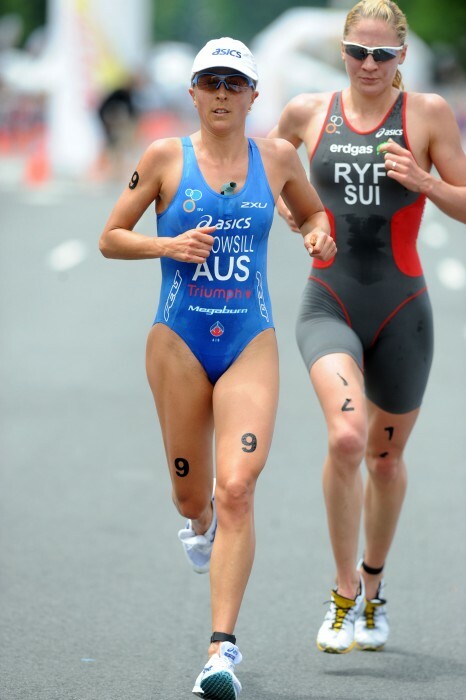 Competing predominately in World Championship Series, Emma enjoys competing and travelling in triathlons worldwide. 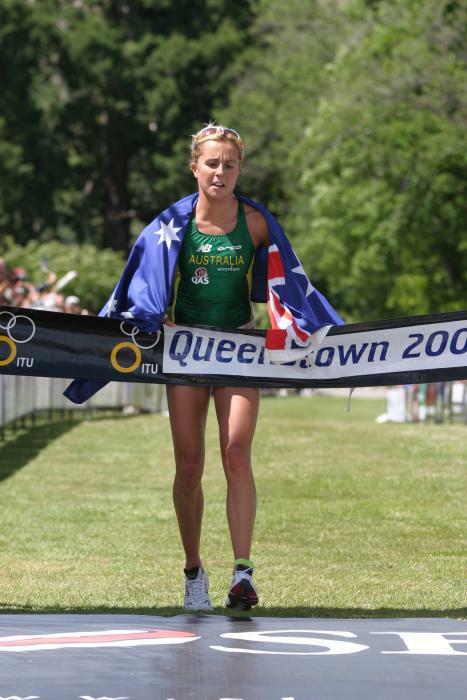 Her sensational performance, bubbly personality and down-to-earth attitude at the 2008 Beijing Olympics made Emma a household name, and she represents the bright and exciting future of Australia’s Olympic champions. 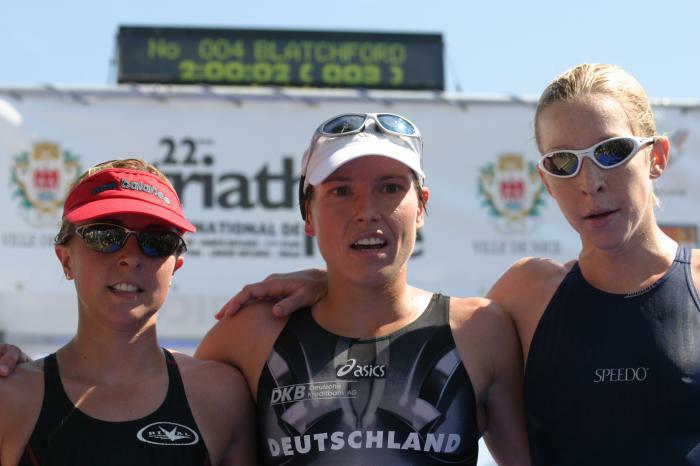 After an injury and illness plagued 2009 season Emma is back on ITU world tour and finished 2010 with a superior win at the Grand Final in Budapest. 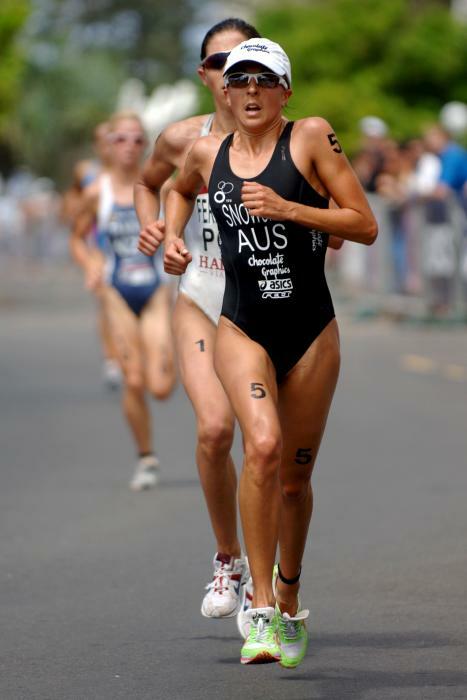 In 2011 her focus will be on the qualification for the 2012 Olympics and to win the World Championship title. 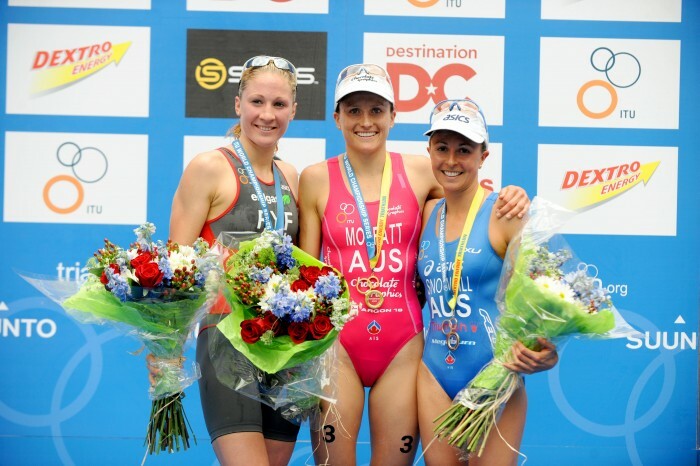 2012 will be the year in which she will try to become the first athlete to defend the Olympic Gold Medal in the sport of triathlon. 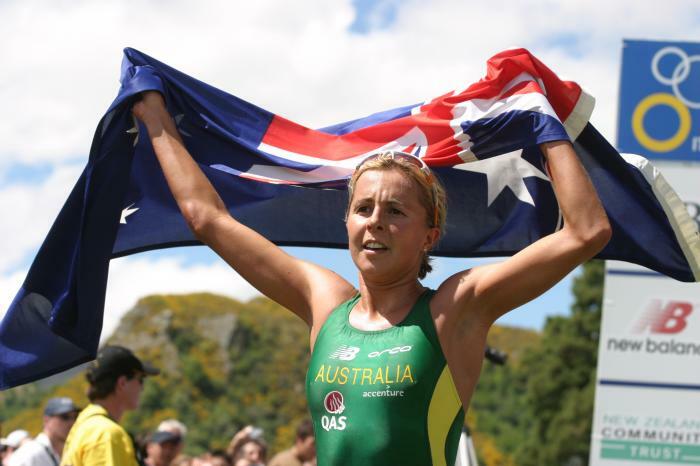 Athletes headed to the Nanjing Youth Olympic Games are in for a treat, with Beijing Olympic gold medallist Emma Snowsill selected to serve as an Athlete Role Model for the rising stars.